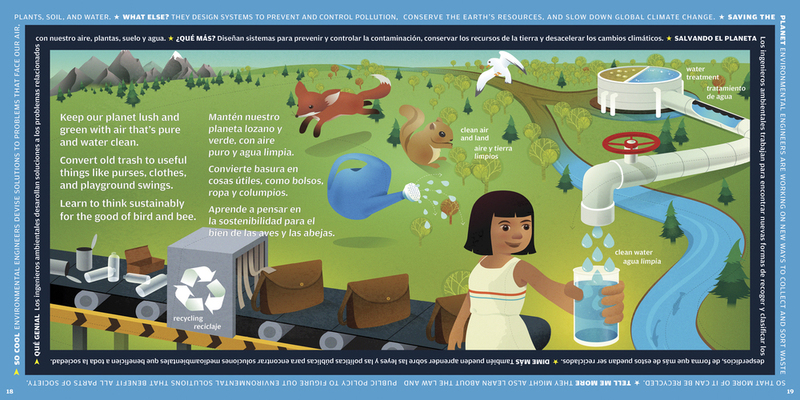 Our popular "Dream, Invent, Create" elementary school book is now available in a bilingual edition--English and Spanish! 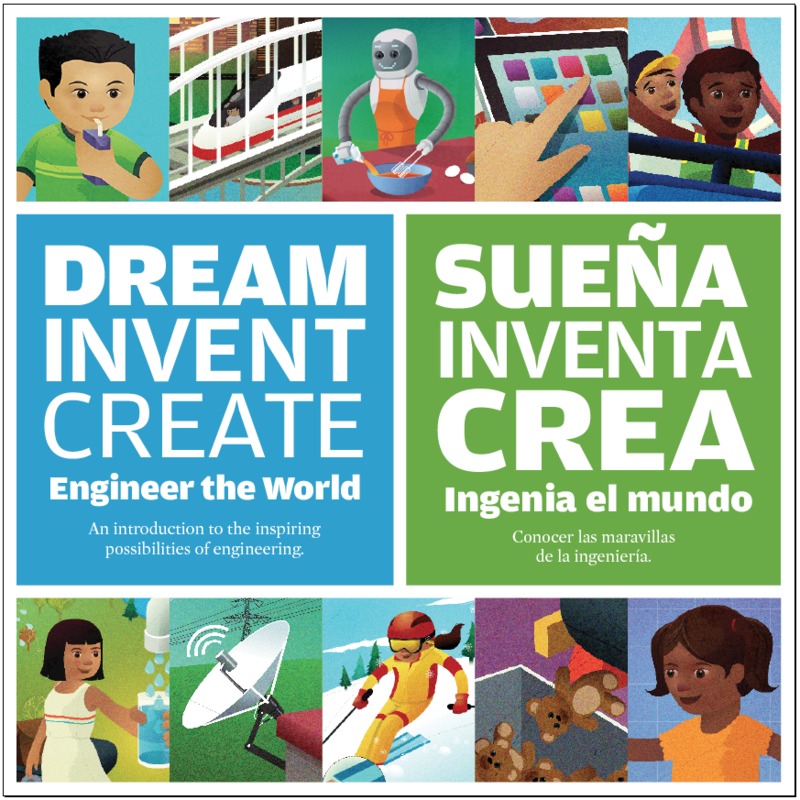 Introducing a bilingual edition of Dream, Invent, Create—all the color, fun, and learning of the original! ¡NUEVA EDICIÓN BILINGÜE! ¡Con todo el color, diversión y aprendizaje del original! Available now! Or call 202-244-5575 for more information.